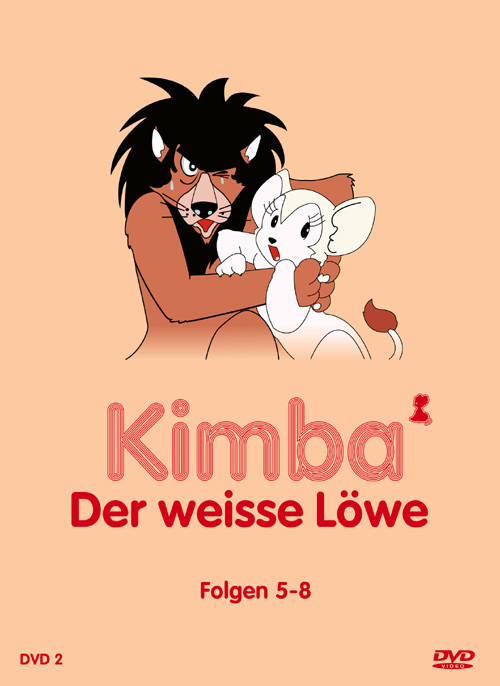 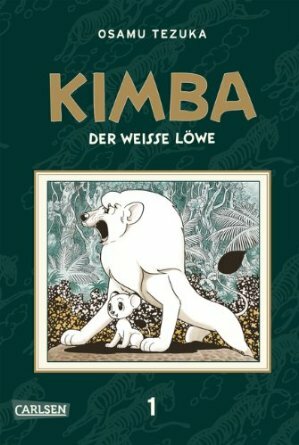 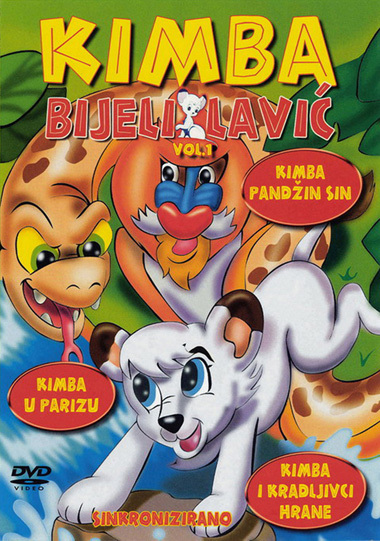 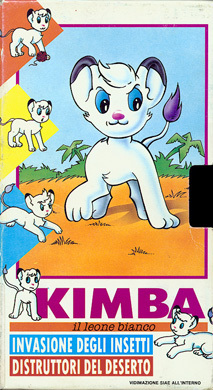 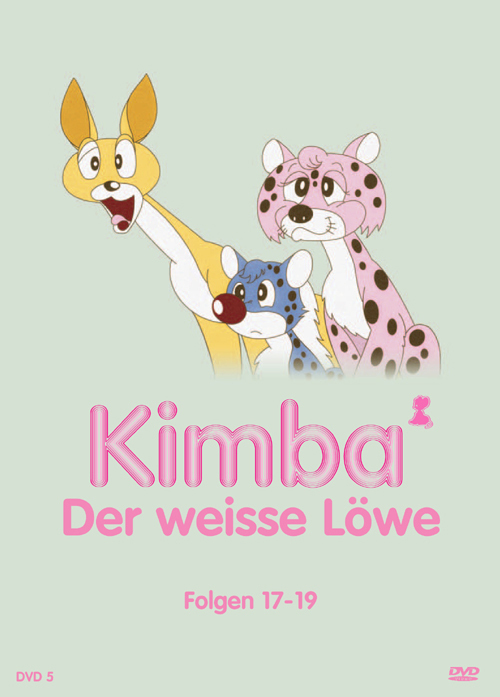 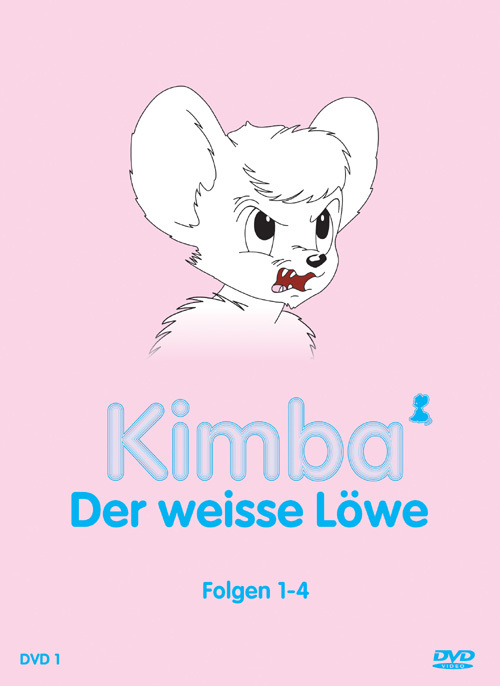 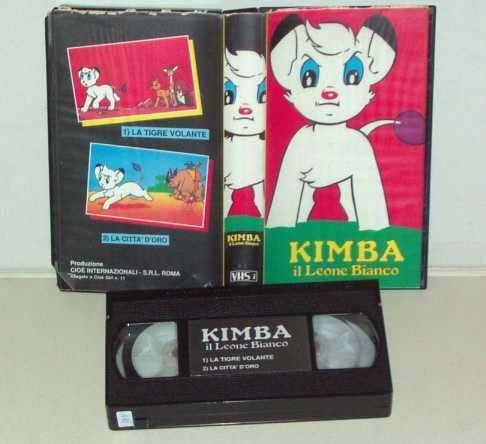 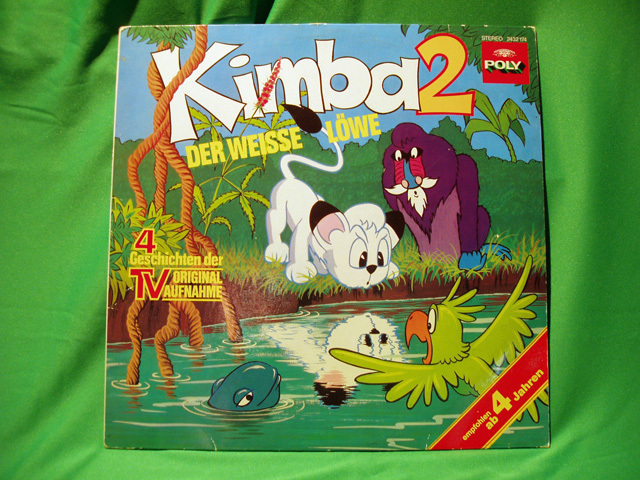 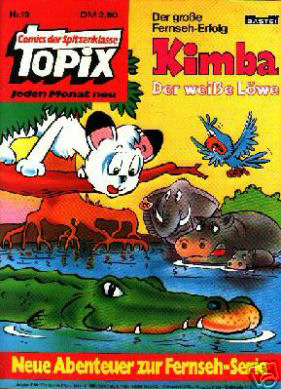 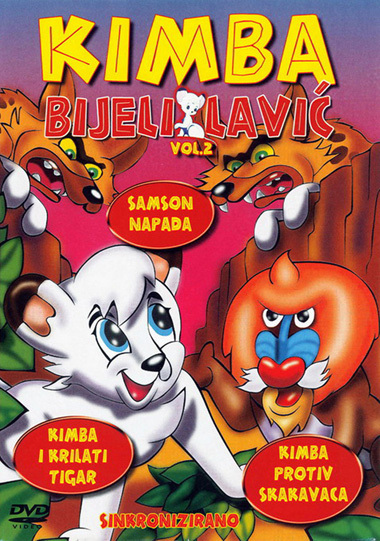 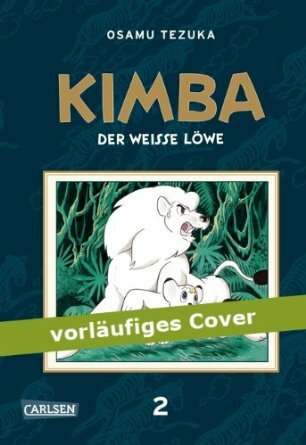 This is a small presentation of Kimba items which were released only in Europe (and it will be updated from time to time). 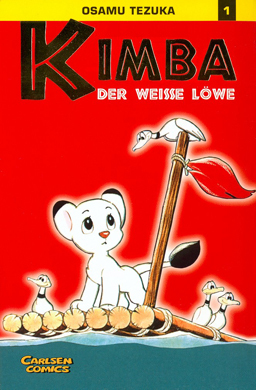 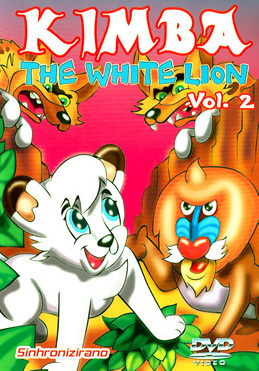 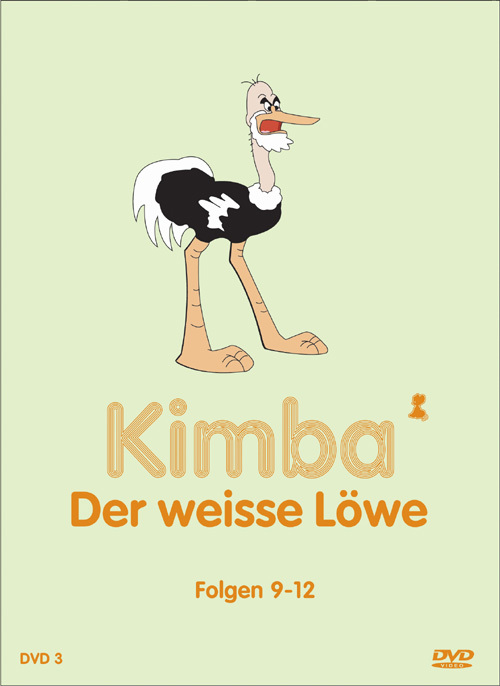 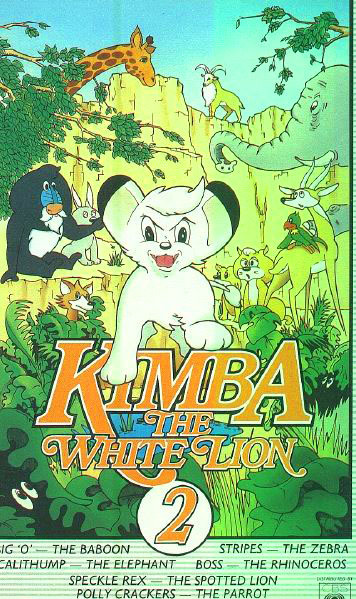 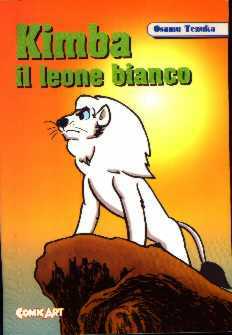 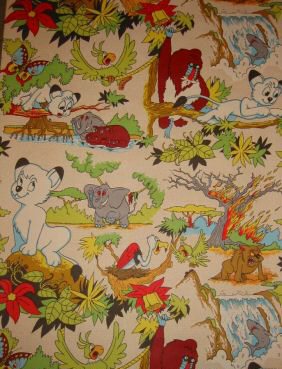 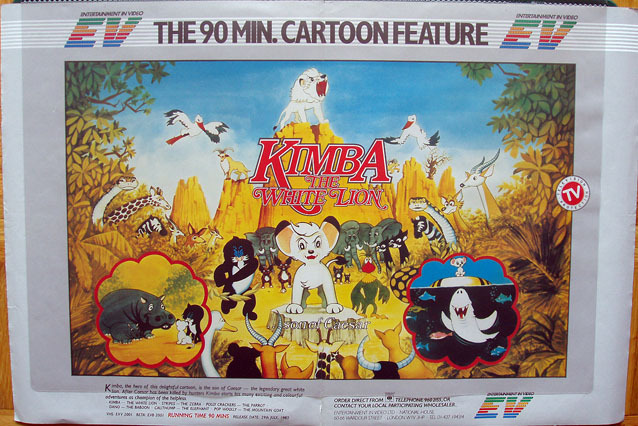 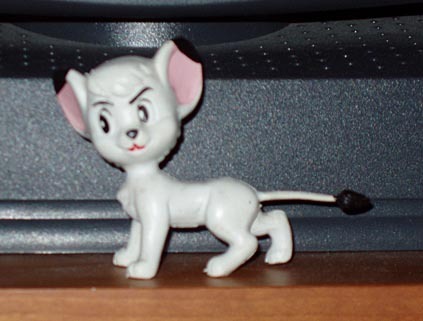 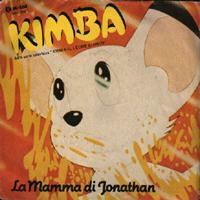 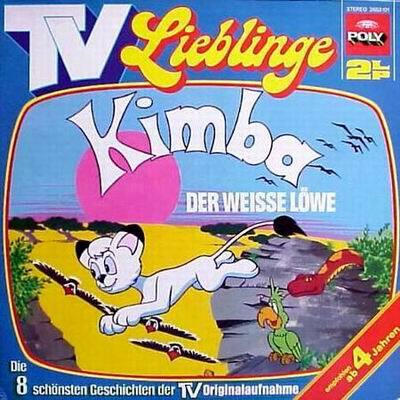 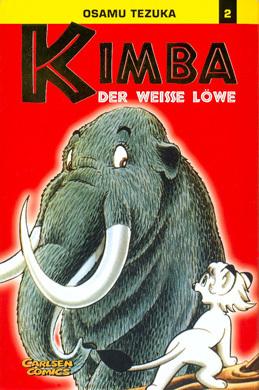 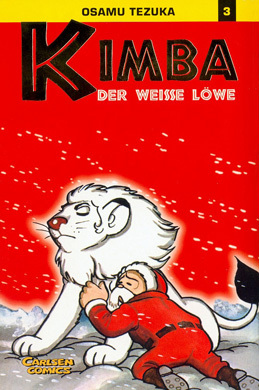 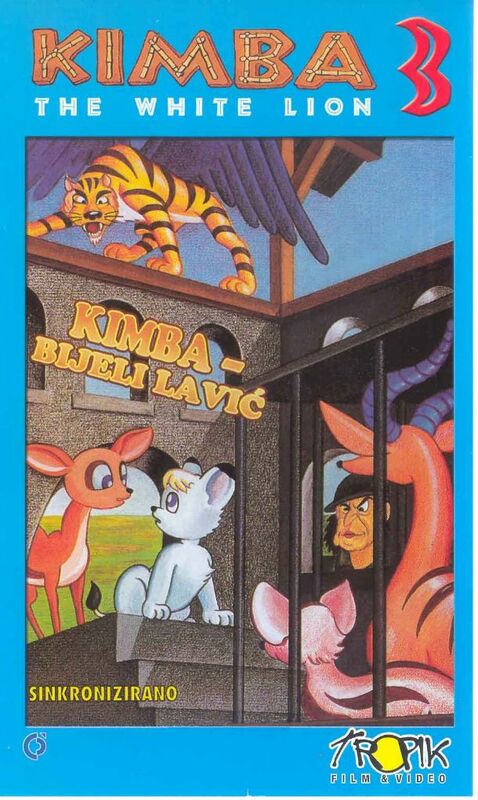 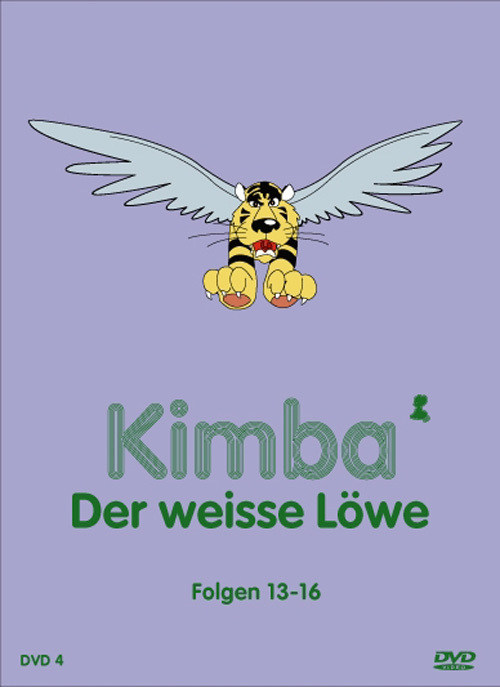 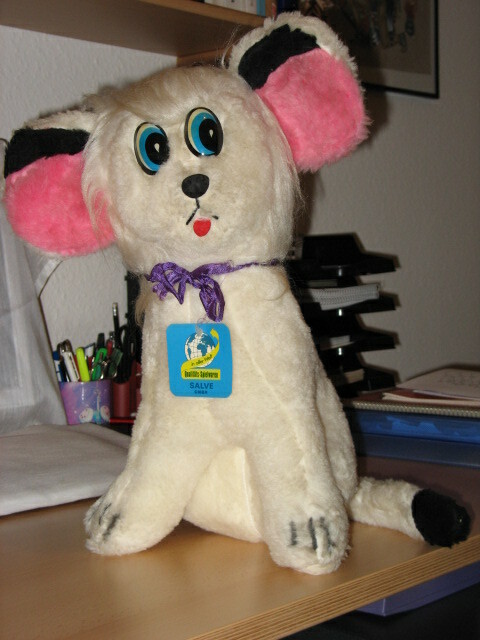 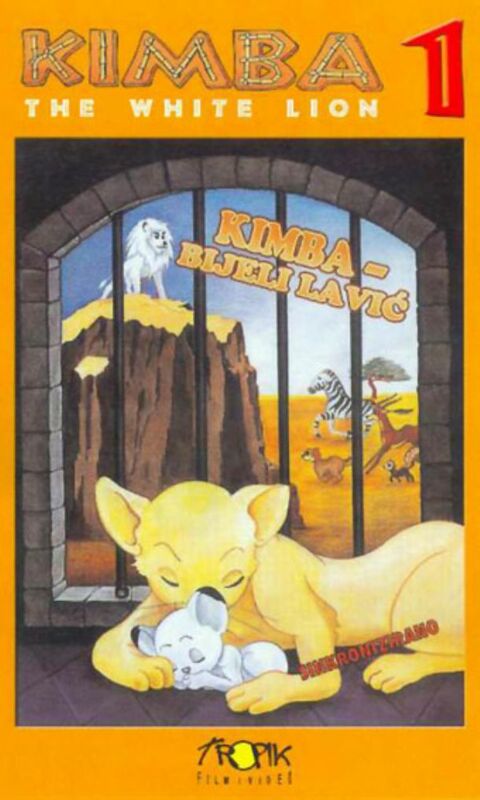 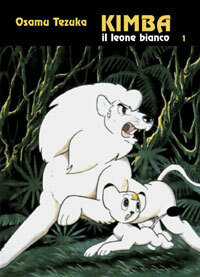 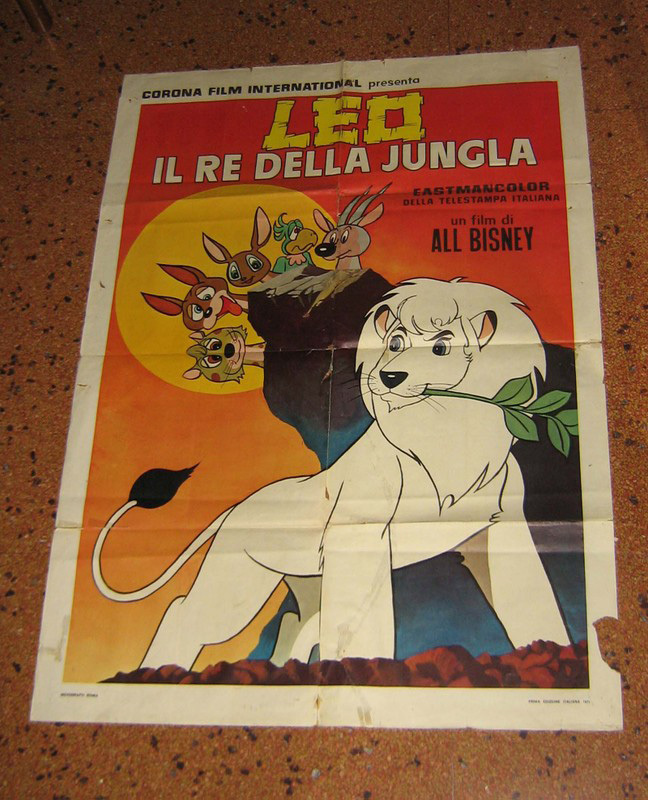 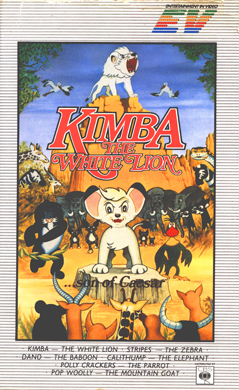 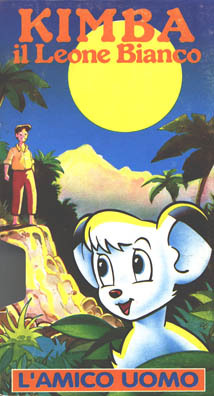 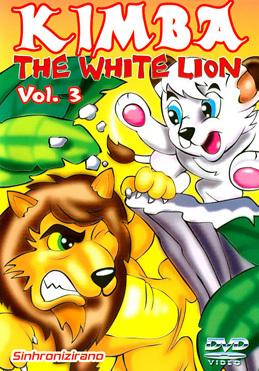 It is inspired by the Kimba W. Lion's Kimba Toy Museum page. 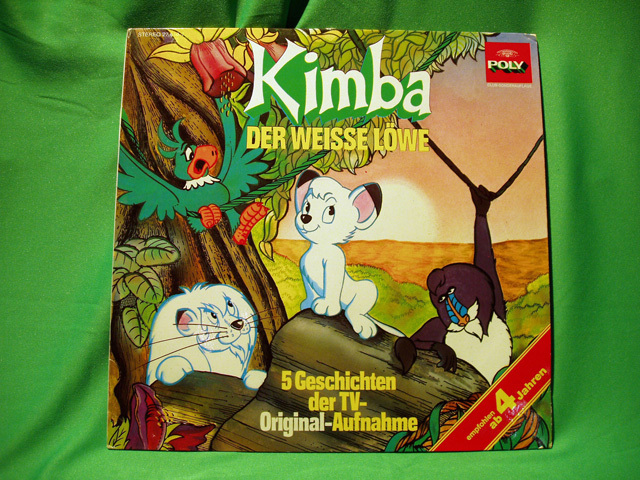 For now the items are displayed by country and in random order. 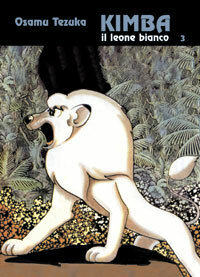 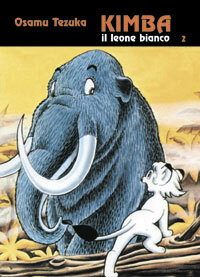 Please click on the thumbnail to view a bigger picture, which will open in a new window (except for DVDs from Spain).